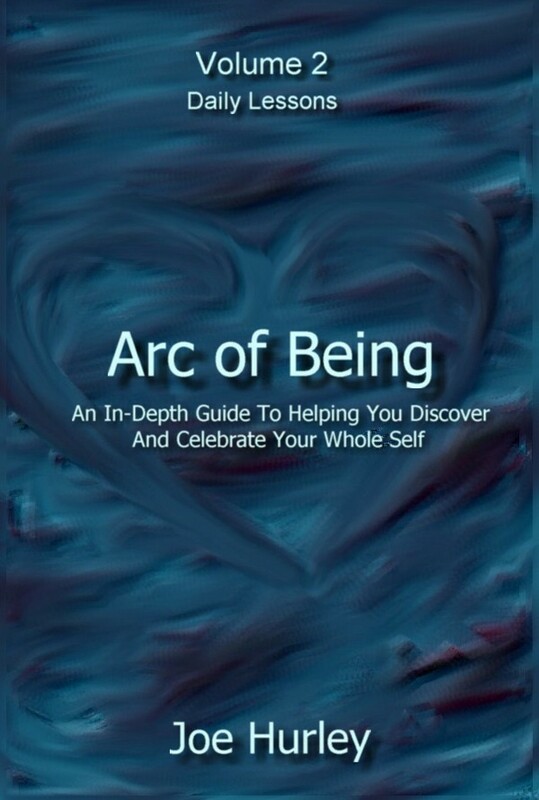 Arc of Being: Volume 2 – Daily Lessons is an inspirational book of cutting-edge lessons and heartfelt sharing by author, visionary, and healing energy consultant Joe Hurley. It represents major teachings from his over 30 years of personal growth, multidimensional study, in-depth personal healing, and divine transformational experience. Volume 2 consists of over 70 detailed lessons of inspiration, support, and divine guidance. These lessons are uplifting, specific, and sometimes personal. Many lessons are simple and easy to read. Some lessons are more complex and advanced. -To help you open, awaken, and expand your mind. -To help you accept and embrace your divine higher consciousness. -To help you open to your heart, to your spirit, and to your angels and guides. -To help you to open and know your true divine home. -To help you understand your energetic flow. -To help you understand new levels of divine communication. -To help you know new ways of asking for help. -To help you discover new levels of self-empowerment. -To help you gain freedom from patterns of reaction. -To help you go to the next level of healing. -To help you embrace the next level of being. -To help you work with flow, change, chaos, and overwhelm. -To help you know the process of differentiation, individuation, and being. -To help you know new wisdom around your true divine innocence. -To help you open to true divine pleasure. 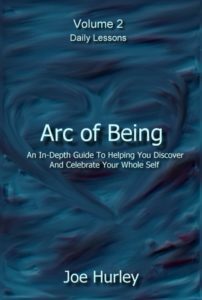 -To help you accept and embrace your true divine gifts. -To help you move beyond the limitations and distortions of cognitive interpretation. -To help you understand the wisdom of divine sensing. -To help you open to your past memories. -To help you open to disappointment and move through it. -To help you work through any primal energies using divine wisdom, love, and light. -To help you work with darkness, addiction, and relapse. -To help you embrace the divine ascension process. -To help you know the evolutionary process of divine transformation. -To help you embrace your true divine timing and flow.